I often see this word passed around a lot when it comes to energy healing. I will be honest and say that I’ve looked into this as well as chakra healing quite a few times. But there is tons of information about these two subjects just as it is. It is hard to find a good source or to even find out what it’s really about. Also the requirements and explanation behind requirements are very scatted from having to be under a “professional teacher”, to do it yourself methods. So hopefully I can answer a few of the questions that you may be having when it comes to learning reiki. What are the differences of chakra and reiki healing? Dont be misguided and learn reiki the easy way. There is much misconception on what it takes to be a reiki practitioner which basically states that you have to first be initiated by a certified reiki master. Someone who has been initiated himself and has done it for years. Really all we are really talking about is natural healing through our energetic and emotional bodies. Which in my experience is not the case (having to be established by a teacher). This type of healer typically uses his/her positive intention and energy to pass through another individual in order to clear out any kind of stagnant energies that may be built up in another. And it could be a quick fix for some situations (like lessening headaches or stomach aches). However not all the time it’s like this. While I was looking into this, they both fall into the same lines of energy healing. So on a wide scale there really is no separation between the two terms. I just think they are just different expressions of energy healing. Which is wonderful. Historically chakras have been talked about for some time, through the Vedas (the very first scriptures) which is around 1500-500 B.C. 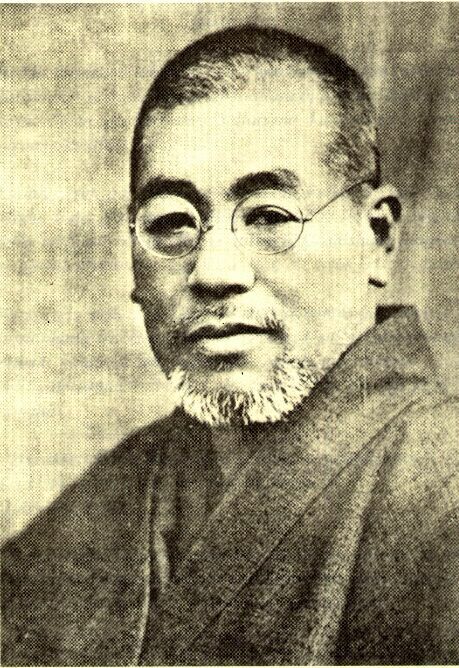 The Reiki method did not come into birth until around 1900 by Reiki creator Mikao Usui who through an extreme illness had visions of the enlightened master Buddha. He went into studies around this time as well, with many of the Buddhist texts to what is now known as Reiki healing. So we can now see that one originated in or around India and another realized from Japan from Buddhist texts, however reiki uses the chakra wheels as a means of healing. Now there are tons of things out there that say you have to be attuned by an actual reiki master but what they’ve come to find out that, that is not actually true. Mikao Usuia, the reiki creator did not learn it this way, and it is more a ploy to make a bundle of money off the people that feel that the extra time and money is worth it. You can actually learn how to do reiki on your own without the initiation of a master. Some of the major benefits that these type of energy healing classes usually provide one to become more open (and this could be just opening the heart chakra or becoming more compassionate through meditation) which leads to overall less stress in ones life. So if you plan on learning from a local teacher, that may suite you well. But I think learning on your own has it’s own perks like saving money and time. Both which will allot you freedom to do what you want throughout the day!